Last night I gave a talk about my new anthology of Beauty and the Beast stories at the Harvard Bookstore. It’s spring break week at Harvard, and I was expecting just a handful of true believers in fairy tales. 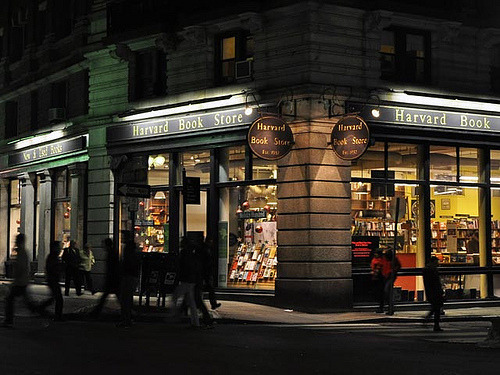 But Harvard Bookstore has its own faithfuls, and what a lively, attentive group it was. Afterwards I browsed the tables and shelves and was reminded of what a powerful intellectual and social experience it is to roam around in that bookstore. If you read this, stop by, browse, and buy at least one volume. And if you live elsewhere, go to your local bookstore and do the same. 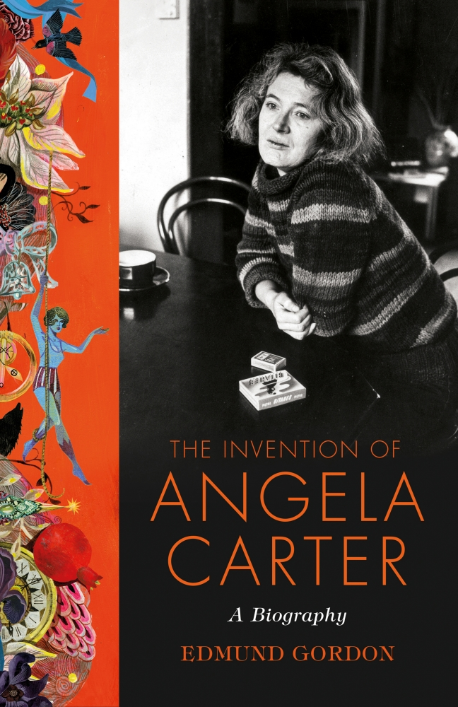 and also a link to a review by the always brilliant Joan Acoccela in The New Yorker. And if you read that review, your next move will be to go buy the book.